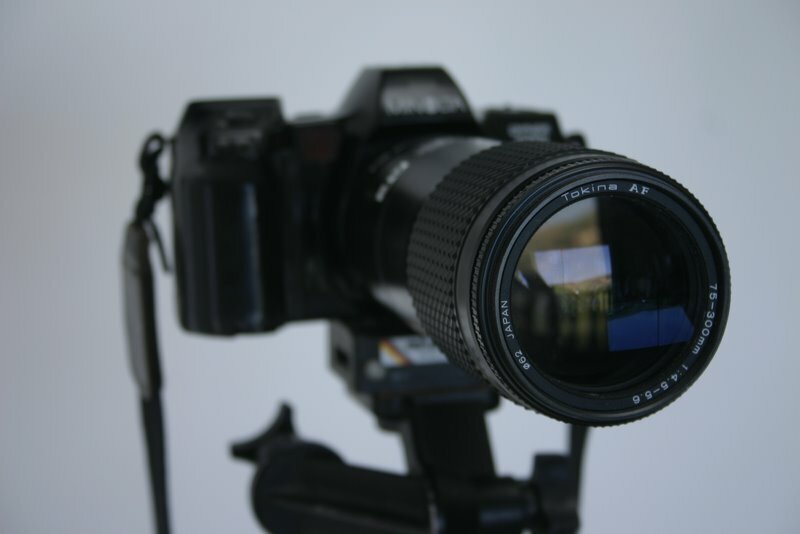 As you would have noticed in my Blog, I increased the price for course FP102 (Digital Photography). This is the first increase for this course since 2015. Well, just to be more generous, I will still be giving this course to you for R2,900.00 if you enrol for it before 01 September 2018. Please subscribe to my mailing list (at the bottom of this page) so that I can inform you about new specials that I publish on this page.